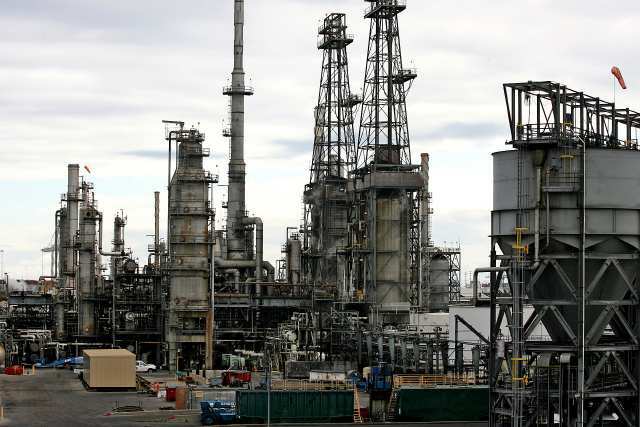 Cenovus Energy Inc. (CVE-T38.890.280.73%)sold its first drops of oil directly to China last week, fetching a higher price for its crude than if it sold its bounty in North America, and now plans to strike more export deals with Asian buyers. CALGARY - Federal Natural Resources Minister Joe Oliver is calling a European effort to bar oil imports from Alberta's oilsands nothing more than grandstanding. Proposed changes to the European Union's fuel quality directive would reduce emissions from transport fuels by 10 per cent in the next decade — a goal that would make it more difficult to import oilsands fuel. Oliver says the European position is both unscientific and an attempt to single out Canadian crude. The last time David H. Wilkins came to the National Post office for an editorial board meeting was in 2005. He was then U.S. Ambassador to Canada and President George W. Bush's key man in Ottawa. Summing up the U.S.-Canada relationship at the time, Mr. Wilkins recalled a meeting between Prime Minister Stephen Harper and Mr. Bush: "The President said: 'I will tell you what my policy is on Canada. My policy is to help Canada.' "
The energy world is in a transition. It is undergoing a major metamorphosis. New energy frontiers are cropping up and the global energy map is changing fast. Of these new emerging global energy centers, the landlocked province of Alberta in Canada, with its rich resource base, stands out in more than one ways. Many say Calgary, its most important city, is the Dhahran of tomorrow or at least the equivalent of it. Trinidad and Tobago: A 'mammoth project' with India? A 'mammoth project' with India? It may not be generally recognised but the upgrader project that Energy and Energy Affairs Minister Kevin Christian Ramnarine pursued with Reliance Industries during the Trinidad and Tobago delegation's visit to India last month, led by Prime Minister Kamla Persad-Bissessar, has enormous game-changing (sorry to use a now popular cliché) implications for this country's energy sector.